People, shells and a pretty illuminated circle. 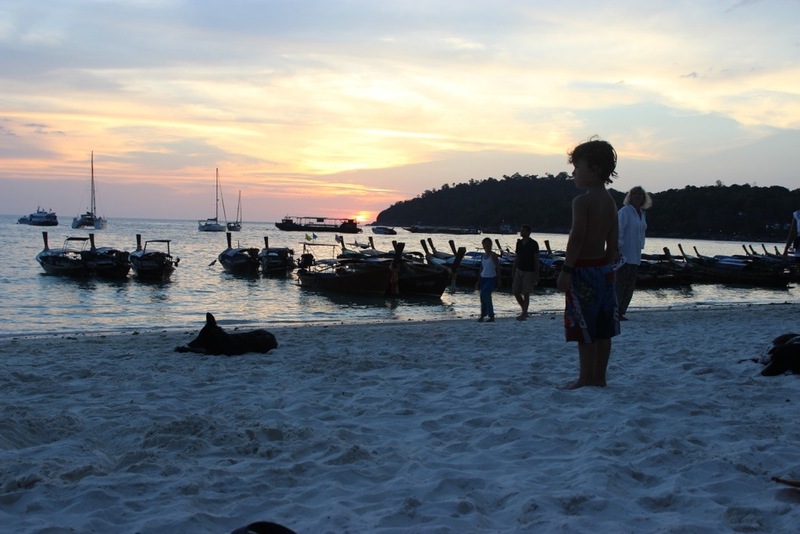 While walking around Koh Lipe, you get to see a little bit of everything. There is pretty much every nationality you can think of- there are also many transgendered people (Thailand must be a safe place where they can be who they want to be.) You also see people who are half naked, but then two towels over you see someone covered from head to toe (some for religious reasons and some for sun protection.) Many Thai people can speak some English, so communicating with them isn’t too hard. I tend to use a lot of hand gestures and get along just fine. 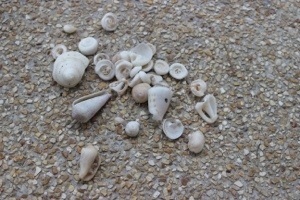 Maddux collected these shells for me just to have while in Koh Lipe. We call them swirly shells. I love them and I love that he collects them for me. 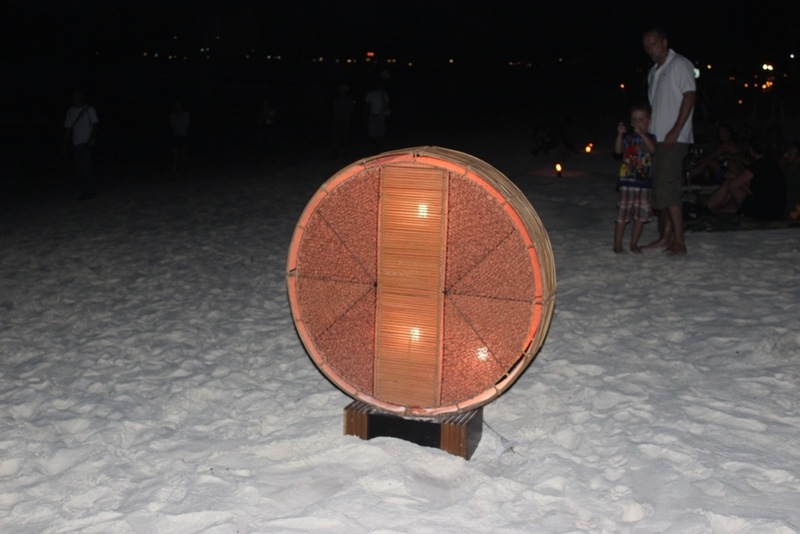 This circle light was outside of Blue Tribes bungalows every night so we could never get lost while walking home. Lennon wanted me to put the picture on the blog. He said he likes it a lot. Love it!! Your blog brightens my day!! Keeping todd updated on your adventures! What an amazing thing for your family to do! Miss you guys!!! Love from the Clark’s!! !